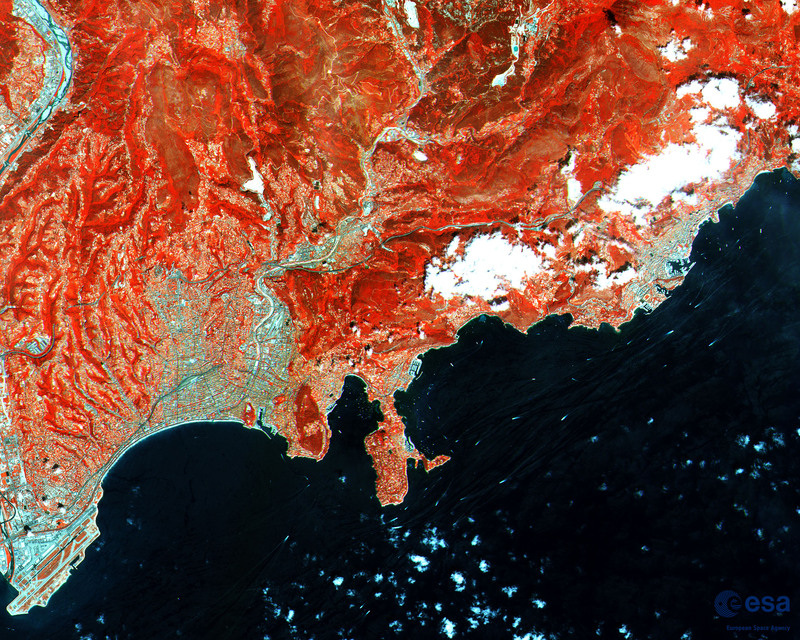 Sentinel-2 is an Earth observation mission developed by ESA as part of the Copernicus Programme to perform terrestrial observations in support of services such as forest monitoring, land cover changes detection, and natural disaster management. It consists two identical satellites, Sentinel-2A and Sentinel-2B. 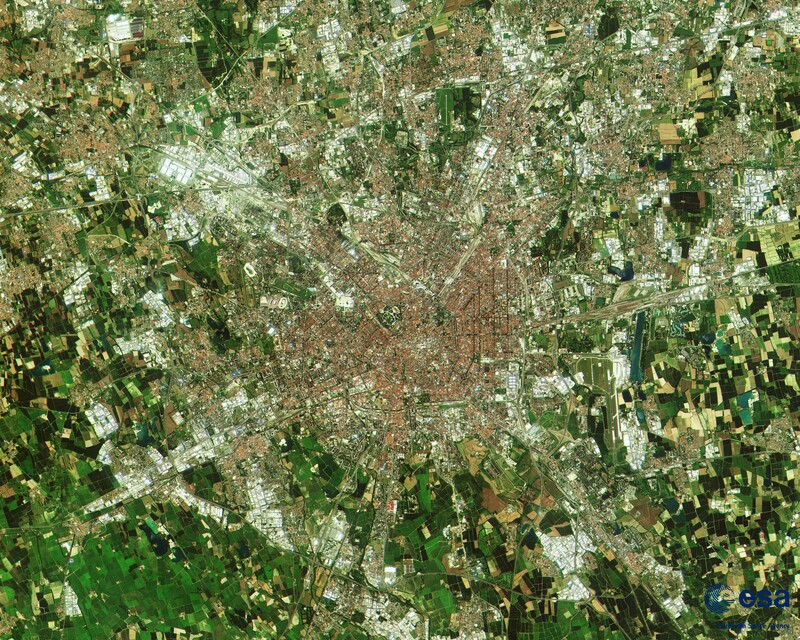 The constellation will provide high resolution optical imagery (from 10 to 60 metres, depend of spectral band) and provide continuity for the current SPOT and Landsat missions. The mission will provide a global coverage of the Earth’s land surface every 10 days with one satellite and every 5 days with 2 satellites. The first 1.1 tonne satellite – Sentinel-2A – was carried on a Vega rocket from Europe’s Spaceport in Kourou, French Guiana at 01:52 GMT on June 23rd. Satellites were placed into orbit without any issues. 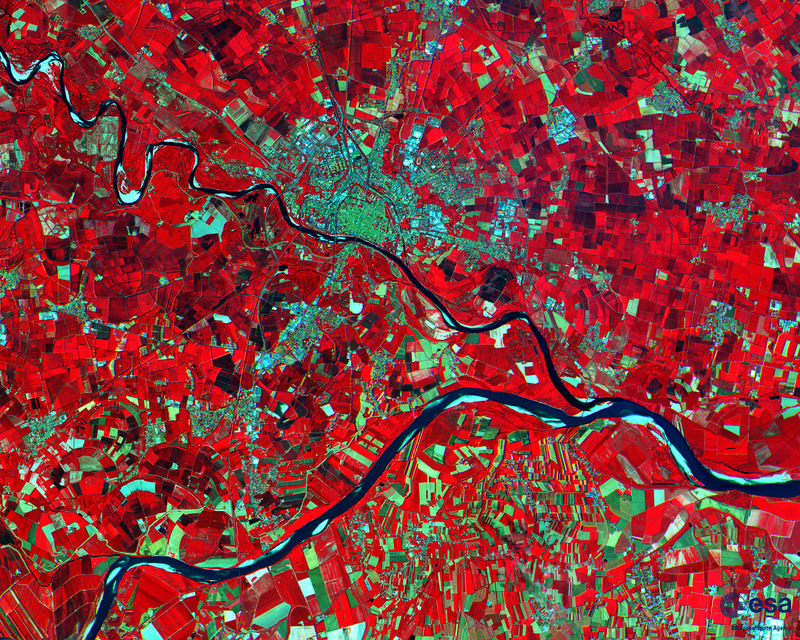 Now, just four days after being lofted into orbit, Europe’s Sentinel-2A satellite delivered its first images of Earth, offering glimpse of central Europe and the Mediterranean, ending in Algeria.